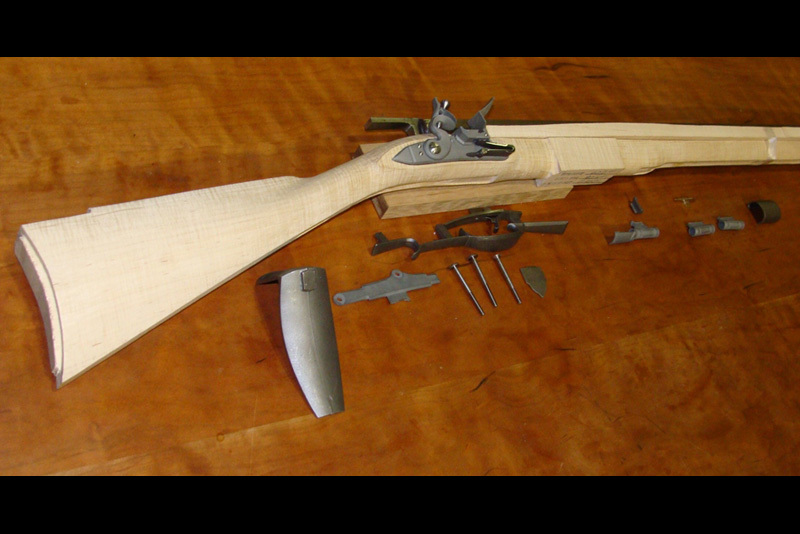 approximately 1/2 a pound over the same caliber “B” model barrel. Only this model is available in left handed. Prices for our component sets are determined by the grade of the piece of wood used for the stock.